Meteora is a must-see place in Greece, as it is a unique geological phenomenon, located in central Greece, next to the city of Kalambaka. The huge natural rock towers found there are home to 14th-century cliff top monasteries built by Eastern Orthodox hermit monks who settled in the area in the ninth century and began living in the caves and fissures of the rocks. 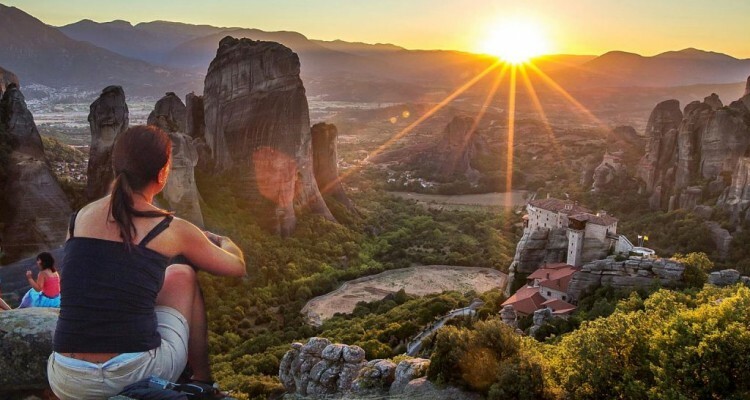 Meteora is one of the largest and most precipitously built complexes of Eastern Orthodox monasteries in Greece, included in the UNESCO World Heritage List. Today remain six monasteries out of the twenty built in the rocks of 400 and 600 meters high. Meteora, which literally means in Greek “middle of the sky” or “in the heavens above”, with its breathtaking landscape and its religious atmosphere will give you the change to witness the ascetic life, offering you a unique insight into the country’s spiritual customs through your visit to its remaining monasteries. 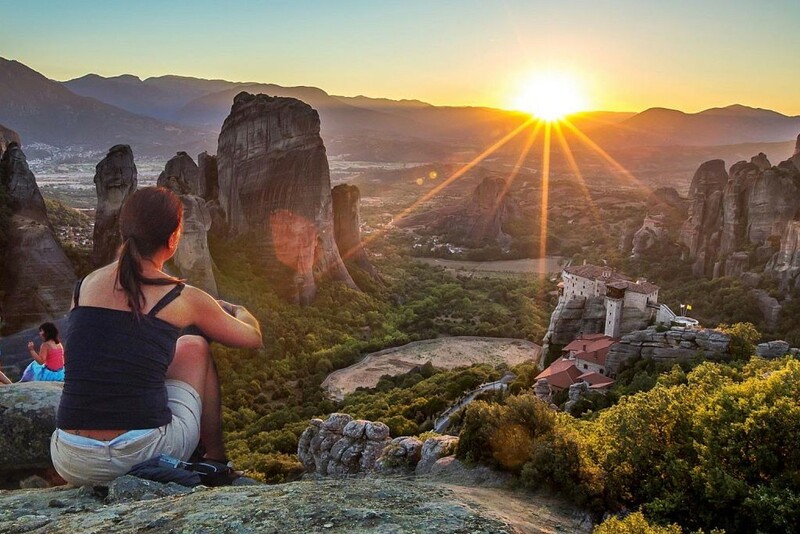 So if you want to get a taste of this holy place and feel its spiritual atmosphere while also witnessing the greatness of nature, Meteora is the right destination for you!